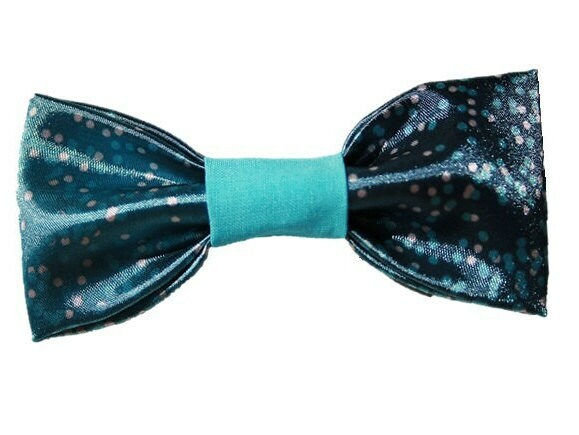 ♥ We can't get enough of the Satin Galaxy dog bow! 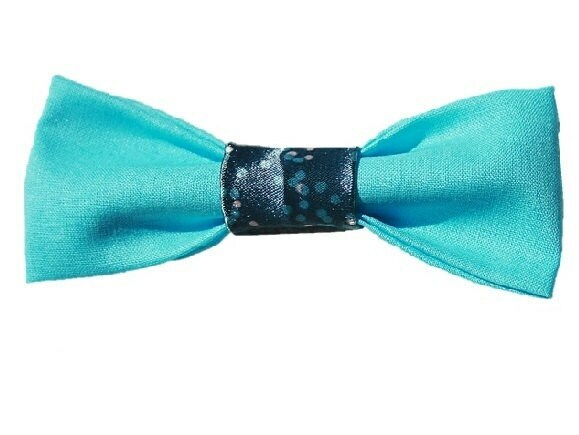 This gorgeous bow features a soft luxurious satin fabric featuring deep indigos, midnight and columbia blues and silver. 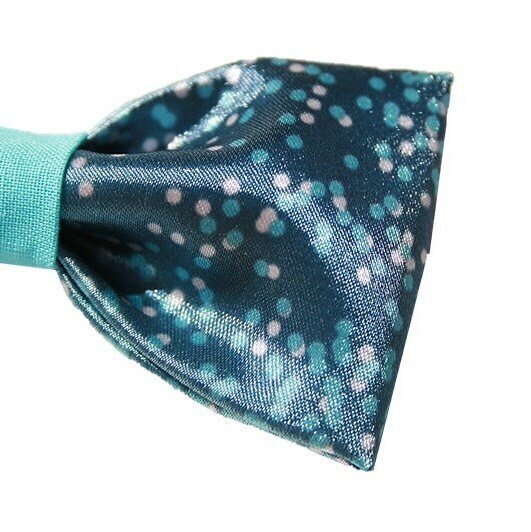 It's out of this world!